Brock University says a professor who was found to have sexually harassed one of his students in 2014 will be back in the classroom next week. 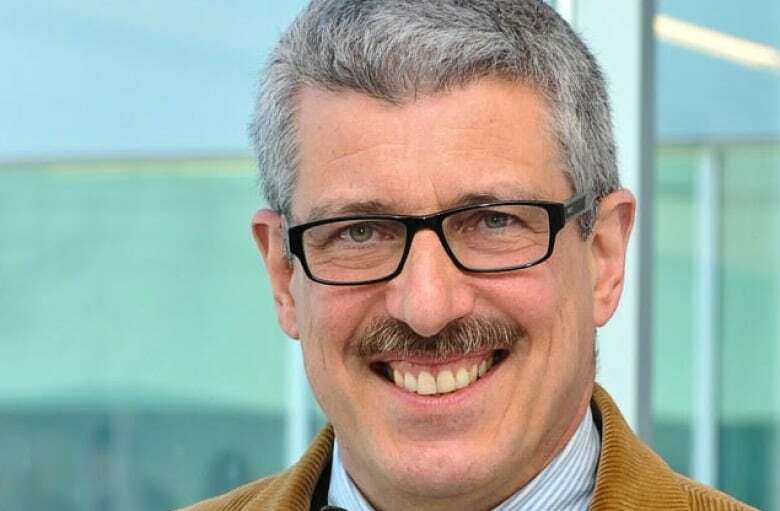 Brock University says a professor disciplined by the university following a sexual harassment investigation is returning to the classroom next week. Professor David Schimmelpenninck is scheduled to teach a non-compulsory second-year course after an almost three-year absence from the classroom. 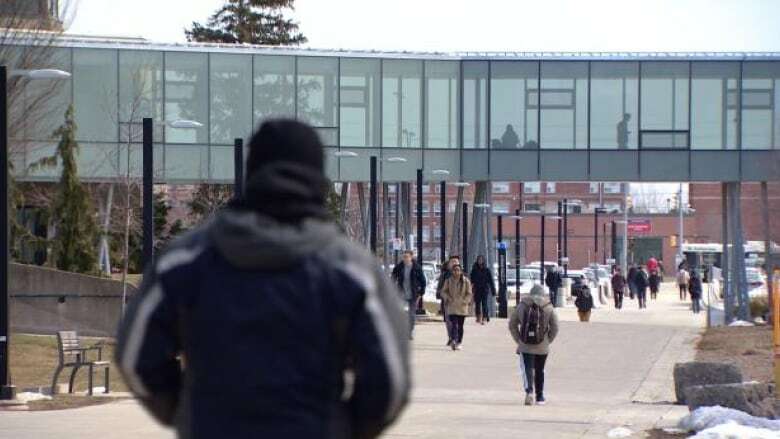 The absence was a result of discipline following an investigation into sexual harassment, the university has confirmed to CBC News. The university in St. Catharines, Ont., says the absence also relates to health issues and accrued academic leave. The return comes after a Dec. 14 decision from an arbitrator who concluded that Schimmelpenninck should be permitted to return to the classroom, "pursuant to the university's collective agreement with its faculty association," the university's administration said in a statement emailed to CBC Jan. 3. However, it says a set of conditions have been put in place for Schimmelpenninck's return to teaching. "He agreed to these conditions and has undertaken steps to meet them, including completing coaching for respectful workplace practices," the email said. Brock hasn't elaborated further on the conditions. The statement says Schimmelpenninck returned to campus in the summer of 2018 but was not scheduled to teach in the fall term. However, the arbitrator has since confirmed his right to do so. Schimmelpenninck declined to comment Thursday, and directed inquiries to the university's media relations office. The sexual harassment finding dates back to October 2014, when Schimmelpenninck met his students at the local campus bar after his class for drinks. After the bar closed, he invited a female student and another male student back to his office for more alcohol. According to the investigation, the male student eventually went home, leaving the female student alone with the professor. "It was after my friend left that he shut the door and came and sat next to me and that's when the incident occurred," the woman told CBC News in 2016. The university conducted an investigation into the matter and hired a lawyer. The lawyer's investigation found that the incident "involved an unwelcome sexual advance, inappropriate and unwelcome physical touching, comments of a sexual nature, [and] a provocative comment attempting to arrange ongoing intimacy." The university received backlash after a 2016 CBC News investigation revealed that Brock had warned a former student to keep quiet about the internal investigation that determined her professor gave her alcohol and tried to force himself on her sexually. "Brock University appreciates that the 2016 incident was a difficult chapter for the university community. In the past three years, Brock has taken significant steps to develop its policies, procedures and resources to more effectively address human rights issues and to better address the well-being of everyone on campus," the statement said. It says Brock has taken a number of steps to protect members of its community. "The university continuously exercises improvements and best practices to address concerns related to sexual assault and harassment, and to ensure a safe environment for the Brock community."